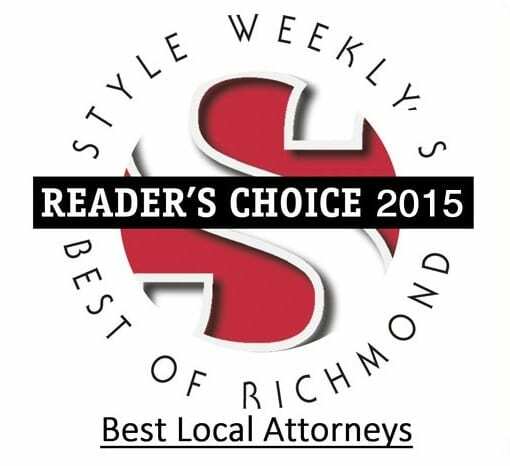 Voted “Best Local Law Firm” in Richmond by Style Weekly Magazine, Richmond bankruptcy lawyer John G. Merna and the attorneys at The Merna Law Group have been helping Virginian families, military service members and individuals relieve their financial stress for over a decade. These award-winning firm has been providing affordable bankruptcy solutions to Richmond residents with free consultations and flexible, no-interest payment plans. Loss of income due to divorce, unemployment, etc. Any other debt related stress…. Beware of attorneys that will put you into repayment plans (Chapter 13) when you qualify to eliminate your debt completely in a Chapter 7 bankruptcy. When in doubt give us a call. We would be happy to talk to you for free. 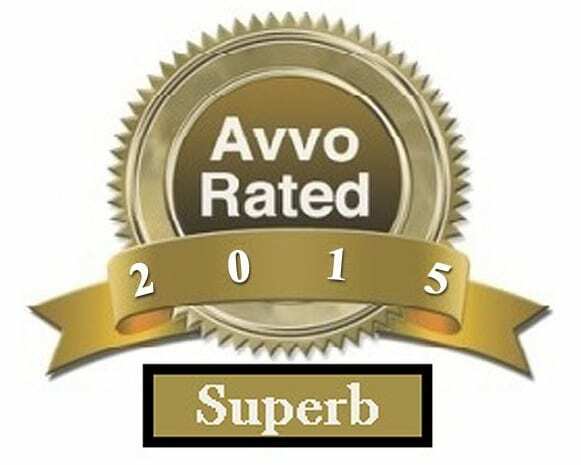 We Are Not Just Top Richmond Bankruptcy Lawyers! Checkout Our Credit Recovery Program! Unlike most attorneys, the lawyers at Merna Law do not see the goal of bankruptcy as just eliminating your debt. The goal of bankruptcy is … RECOVERY, both financial and credit score. If your bankruptcy is not done with this goal in mind it will take you long to recover. The is a proven fact after years of bankruptcy. Many people who have retained attorneys not experienced in bankruptcy law have be forced to file again years later just as a result of the poor handling of their case. Don’t let this happen to you. Fresh Starts… Start Here. 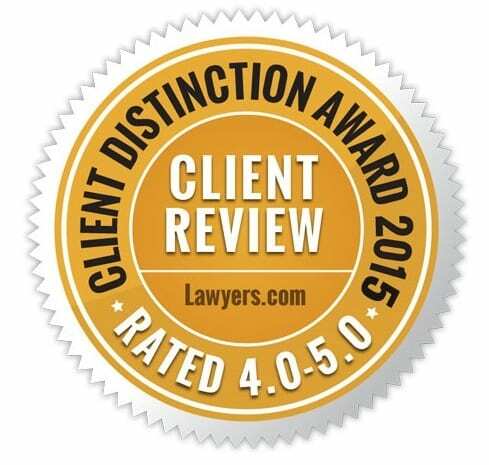 Get a guaranteed fresh start with The Merna Law Group today. Our offices are located in the Boulders Business Park off Midlothian Turnpike at 7400 Beaufont Springs Drive, Suite 300, Richmond, VA 23225. CALL MERNA LAW TODAY TO TALK TO A RICHMOND BANKRUPTCY LAWYER – 1-804-222-0400 OR CLICK HERE TO SCHEDULE ONLINE!